Welcome to Joy Tails! 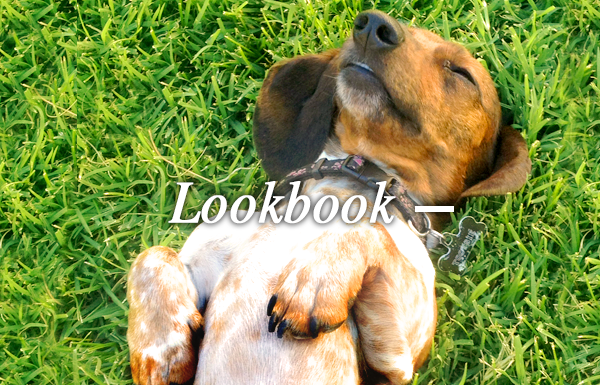 We know every dog has its own tale, that's why we're all about stylin' out your furry friend to match their unique personality. 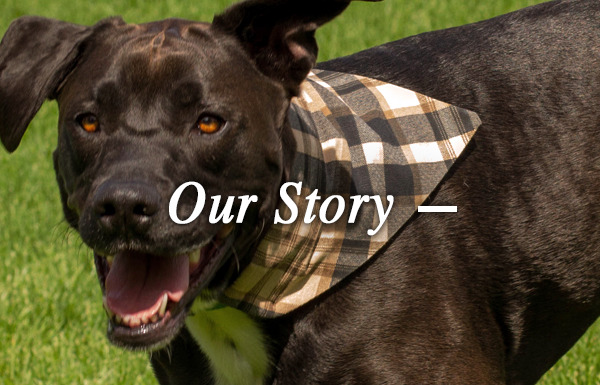 Joy Tails offers you a chance to deck out your pet while donating to a great cause. 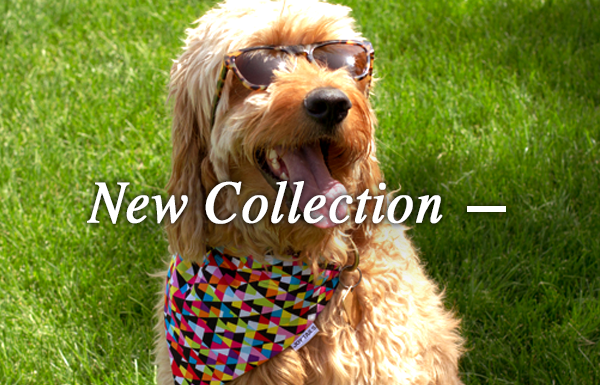 We donate $1.00 of every bandana purchase to YAPS© Youth and Pet Survivors, a unique pen pal program that facilitates healing, fun, and creative relationships by connecting children with cancer to animal survivors.